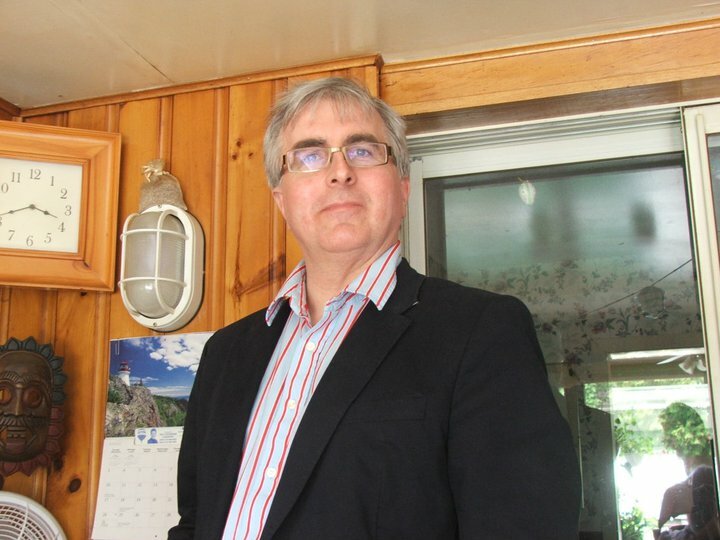 Chris Rutkowski is a Canadian science writer and educator with degrees in astronomy and education. Since the mid-1970s, he’s also been studying reports of UFOs and writing about his investigations and research. He has eight published books on UFOs and related issues, including Unnatural History (1993), Abductions and Aliens (1999), A World of UFOs (2008), I Saw It Too! (2009) and The Big Book of UFOs (2010). He has appeared on numerous radio programs, podcasts and documentary TV series, including Unsolved Mysteries, UFO Hunters, Sightings, Eye2thesky, The Paracast, Discovery’s Close Encountersand A&E’s The Unexplained. 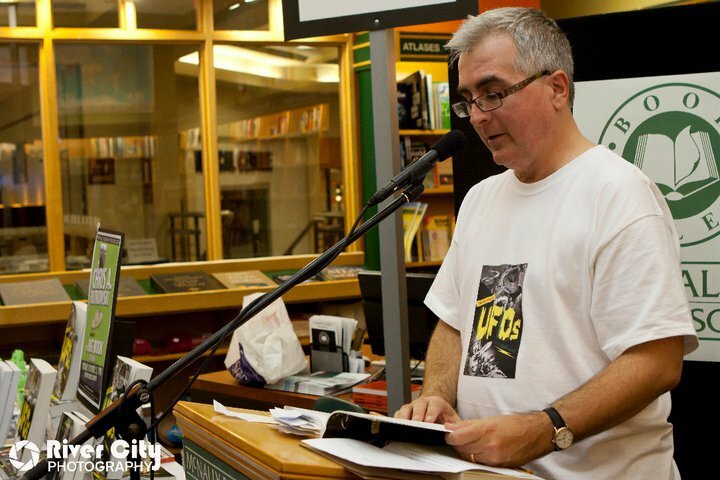 He is past president of both the Winnipeg Science Fiction Society and the Winnipeg Centre of the Royal Astronomical Society of Canada.